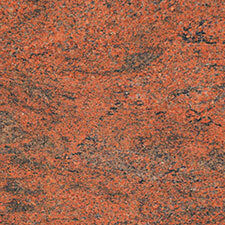 Make a bland space into a statement piece with a colourful kitchen worktop. 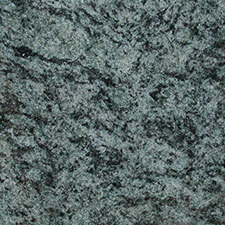 Many people believe that stone worktops only come in dull shades, but it’s not true. 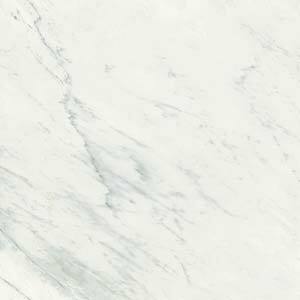 Marble, granite and limestone come in a surprising range of colours from pale pink through blue while quartz worktops, such as Arena Stone, are available in almost any shade you can think of. 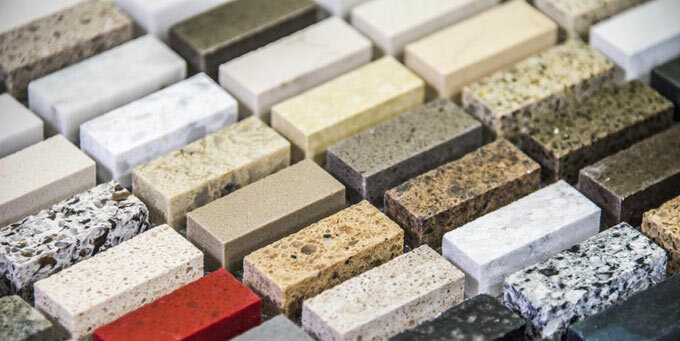 As expert stone workers, at Surrey Marble and Granite we handle all kinds of stone and have created some truly stunning kitchen worktops for our clients in bright and unusual hues. How bright can I go? As bright as you like! 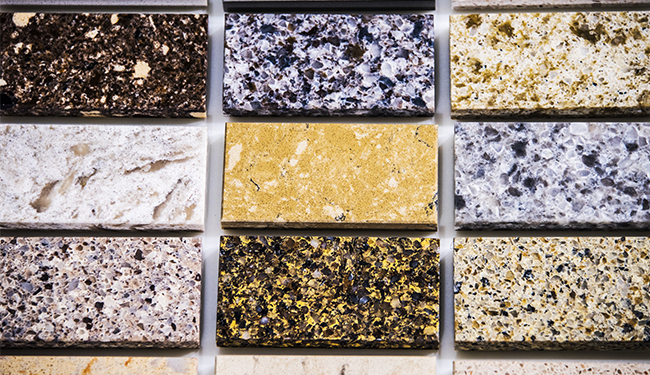 Quartz worktop manufacturers use dyes to create really vivid hues, including pillar box red, sunshine yellow and tropical frog green. Makers of engineered stone have also developed some more unusual looking textures – Okite, for example, has developed their Preziose range, an option that looks something like molten glass and creates a truly stunning and unusual effect. 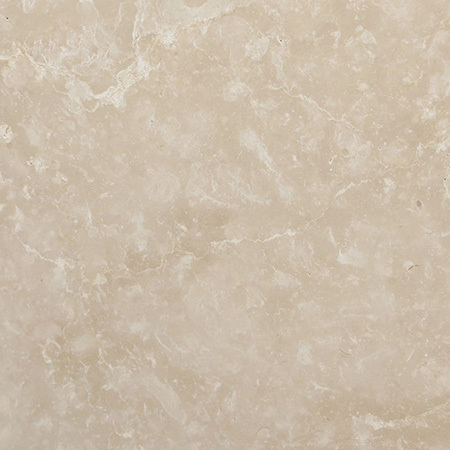 Marble is a pur ely natural stone so the colours available are limited by what has been discovered. That said, at Surrey Marble and Granite we’re able to source stones from around the world, giving you a choice of shades from white to black to pink to yellow to green to blue. 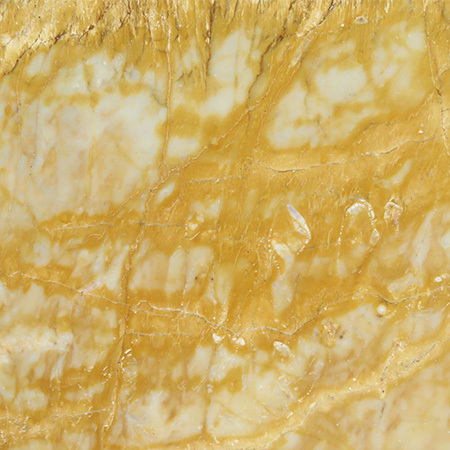 Marble’s stunning veining pattern gives another option for colour and texture. 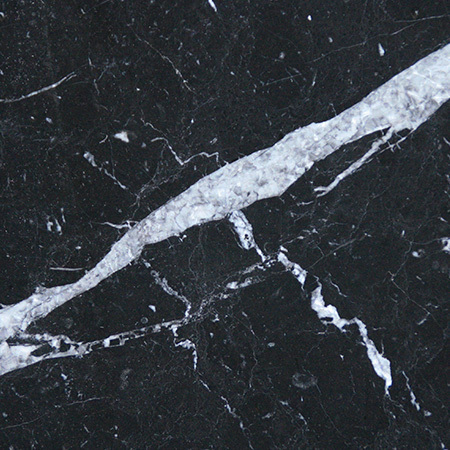 In some marbles, the colour of the veining is in sharp contrast to the stone itself – a splash of red running through white, or white running through black for example. 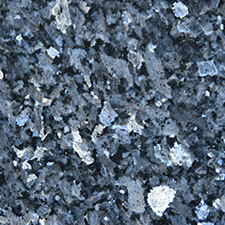 How about granite? Is it always black and grey? 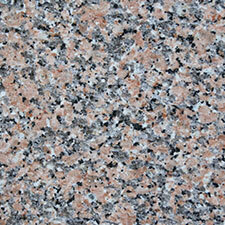 Like marble, the colour choices available for granite are limited by what nature provides. You won’t see primary colours here, but we offer a good range of shades in blue, green, red, white and yellow, as well as black and grey. 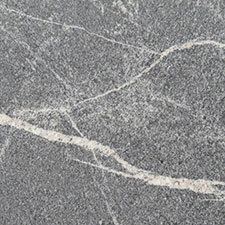 Many granites have a distinctive texture which adds a unique depth and charm to the colour of the stone. It’s hard to capture on camera so it’s well worth visiting our Surrey showroom in person and getting a real feel for the stone. How long before colours start to fade? Colours of stone don’t fade. 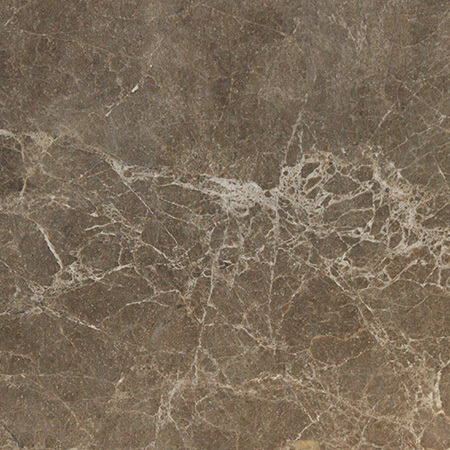 Even engineered stone, such as Arena Stone, has the colour built in and all the way through. If you want proof, look around the next time you visit a church, palace or other old building. The marble floor in the lobby at the Empire State Building in New York is still beautiful and vivid after a hundred years, while the marble at Blenheim Palace is up to 3 times that old and still stunning! The reason you don’t see more bright, vivid colours outdoors is that dirt collects on the surface, dulling the colours. 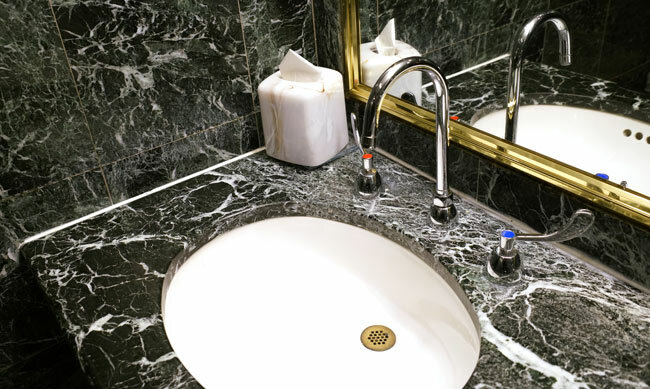 As long as you keep your counter clean, you’ll have bright shades for years.